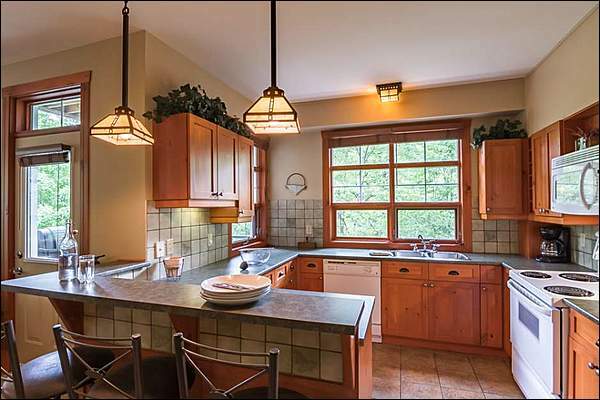 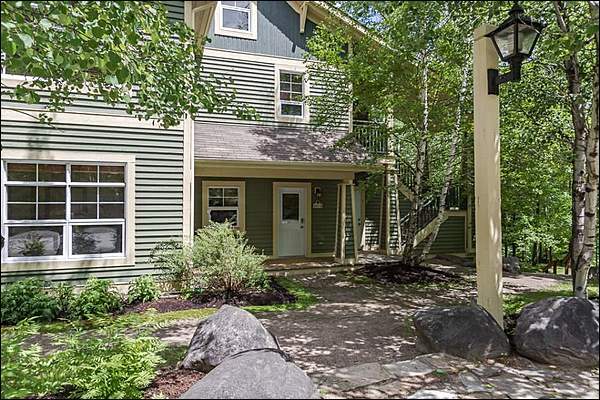 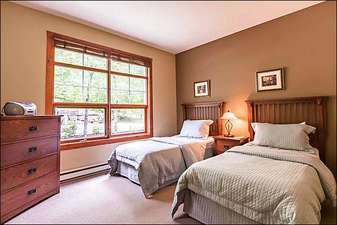 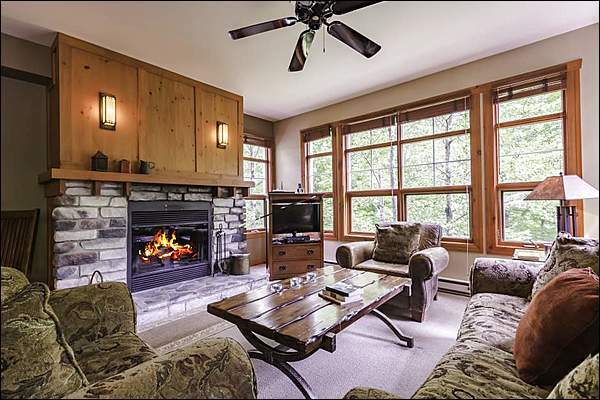 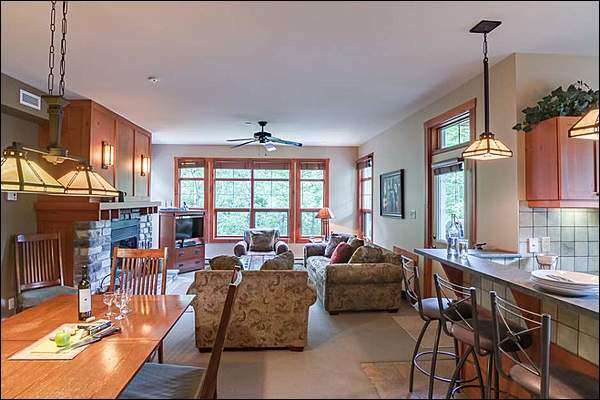 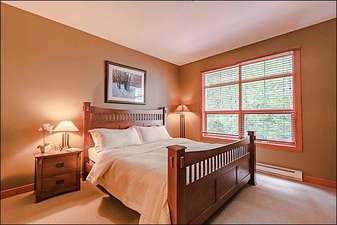 This beautiful Mont-Tremblant condo is nestled against the Le Geant golf course, close to both the ski resort and the quaint Tremblant pedestrian village. The complex provides fantastic luxuries like the seasonal outdoor swimming pool, year-round hot tub and common sauna. 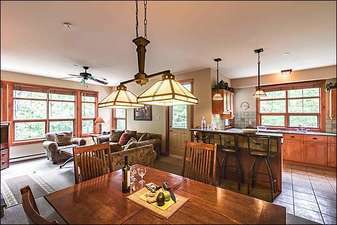 Inside you will find a simple yet tasteful design, with modern furnishings and vaulted ceilings. 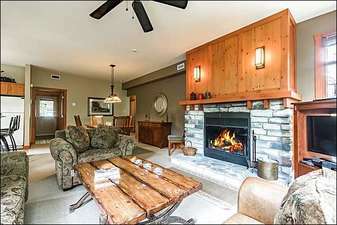 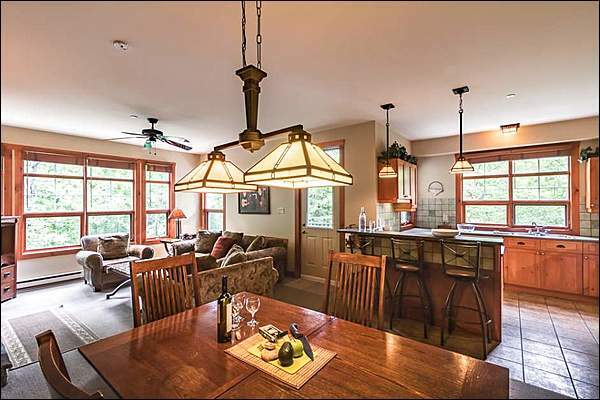 Stunning property features include high speed wireless internet, cable TV, lovely mountain views, cozy warm fireplace and BBQ . 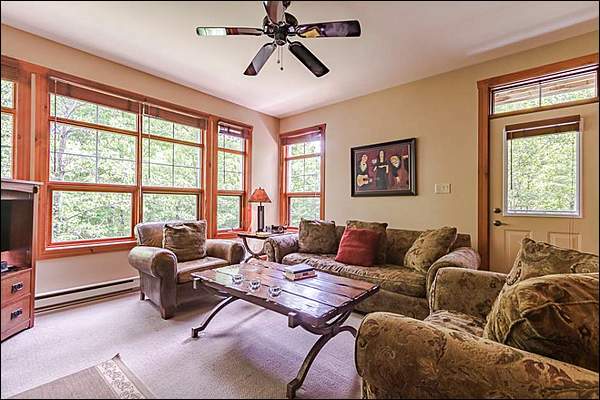 This unique and cozy condo has it all!